Glendene is named after a farm in the area owned by Percy Jones, which was later subdivided for housing. Most development occurred in the 1960's and 1970's, meaning the area tends to have good sized sections. 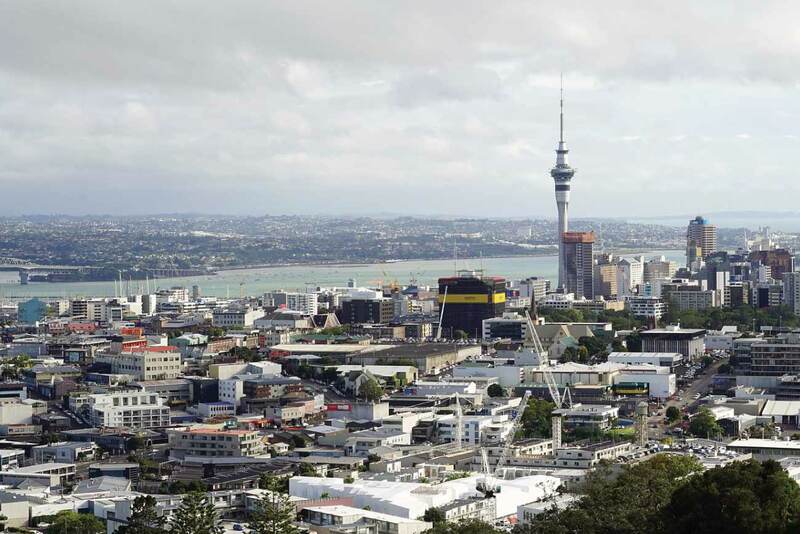 With a number of schools and pre-schools, local reserves and shopping malls, and relatively affordable homes compared with other Auckland suburbs, Glendene is fast becoming a sought after area for buyers, investors and developers.